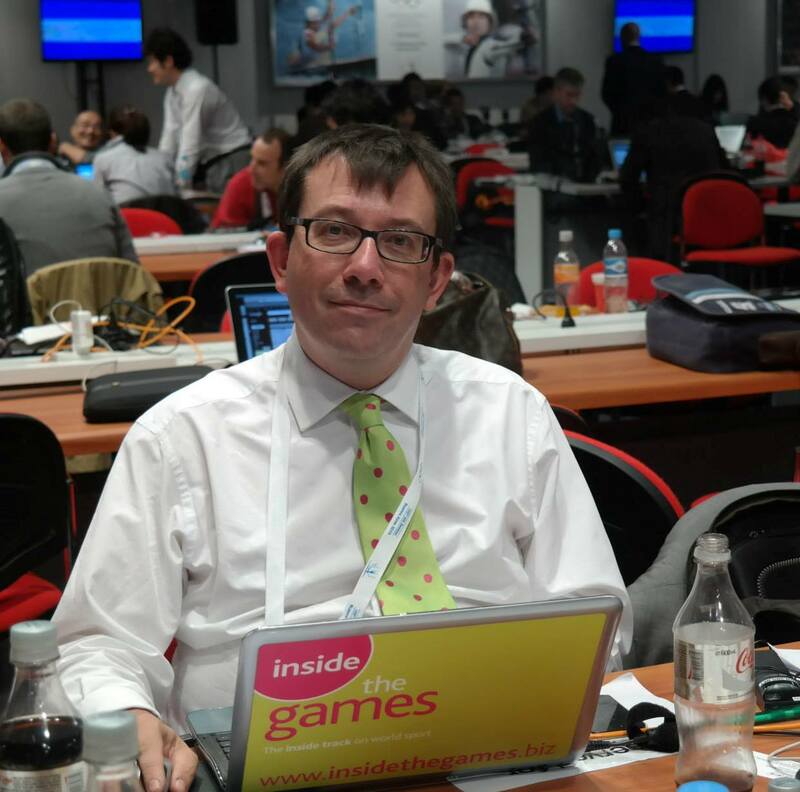 April 17 - Retail giants H&M have signed a four-year deal to dress Sweden's Olympic and Paralympic teams at Sochi 2014 and Rio 2016, it has been announced. H&M, which stands for Hennes & Mauritz, a Swedish multinational retail-clothing company founded in 1947, will create outfits for the Opening and Closing ceremonies of the Winter and Summer Olympics and Paralympics, as well as an extensive wardrobe of casual wear for athletes to wear when they are not competing. "It is such an honour for H&M to dress both the Swedish Olympians and Paralympians for the upcoming Games in Sochi and Rio," Ann-Sofie Johansson, the fashion giant's head of design. "The designs will bring together sport and fashion in a totally new way and have Swedish heritage as a proud influence of the collection." The clothes will be developed in collaboration with a handful of Swedish Olympians, who will give their input and test the garments in the collection, the company revealed. "We are proud to be working with H&M, a Swedish brand which is known throughout the world," said Stefan Lindeberg, President of the Swedish Olympic Committee. "To represent our country wearing clothes from a Swedish company will strengthen the team, our team spirit and image to the outside world, especially when it is an internationally renowned brand like H&M." Former skier Anja Pärson (pictured top left), winner of six Olympic medals, including gold in the slalom at Turin 2006, claimed that wearing clothing from such an iconic Swedish brand would help boost team morale. "To represent our country wearing clothes from a Swedish company will strengthen the team, our team spirit, and image to the outside world, especially when it is an internationally renowned brand like H&M," she said. 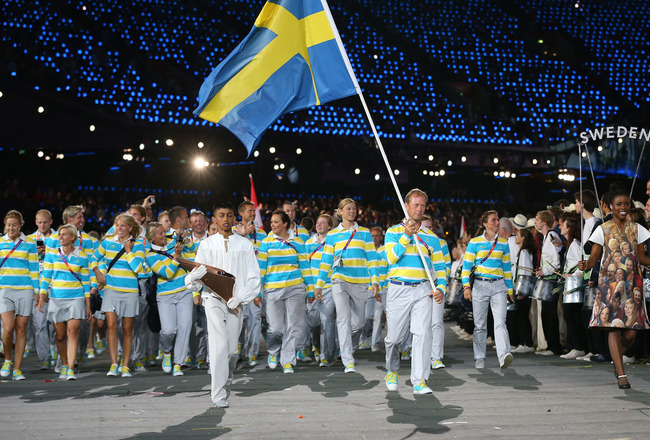 Sweden's Olympic uniform for the Opening Ceremony at London 2012, which was Swedish designed but made in China, was slammed by fashion experts at the time. "The design feels quite dated in a way," Daniel Lindström, fashion editor of the Café newspaper, told Sveriges Radio at the time. "If there's one thing I want to see in sport clothing, it's a futuristic look." The new H&M designs are due feature in the company's new Sport label to be launched for the public in January next year. 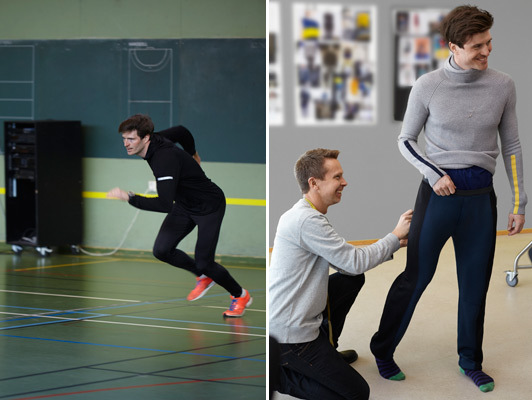 Sweden is following in a tradition of major designers working with Olympic and Paralympic teams. At London 2012, Ralph Lauren designed the United States team uniforms, while UK high street fashion retailer Next and designer Stella McCartney clothed the British team. H&M already has connections with the sporting world, providing Czech tennis player Tomas Berdych, the runner-up at Wimbledon in 2010, with his on-court kit this year. It plans to develop a tennis-wear collection with Berdych and has developed an underwear collection with former England captain and ex-Manchester United star David Beckham.